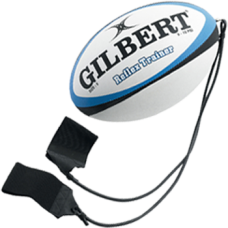 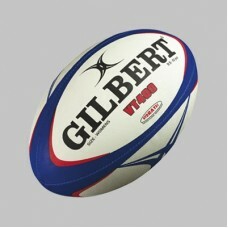 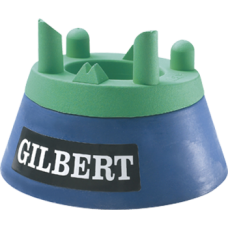 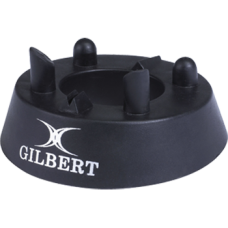 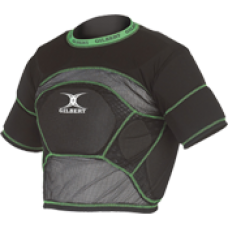 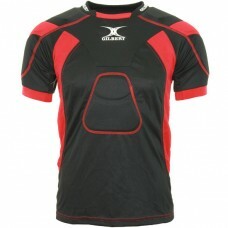 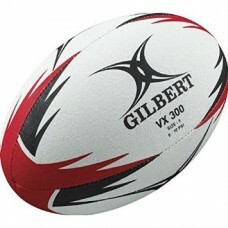 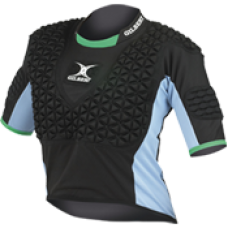 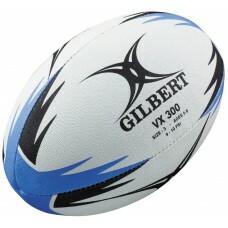 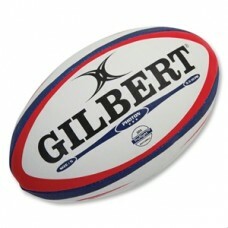 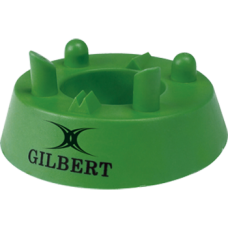 GILBERT PRECISION 320 LOW TEE..
GILBERT PRECISION 450 MID TEE..
GILBERT REVOLUTION X MATCH BALL.. 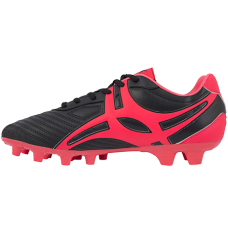 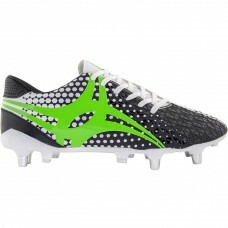 Playing Level: Pro level backs boot - made for sprinting. 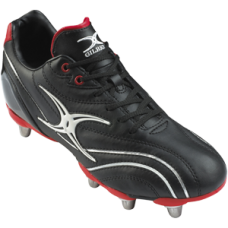 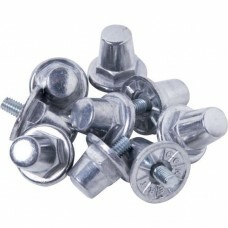 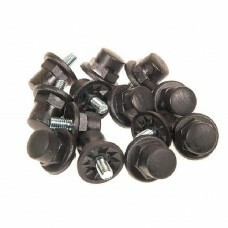 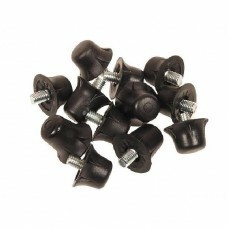 Outsole:Speedplate HYB - ultra lightweight.. 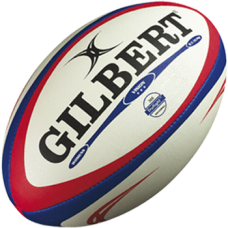 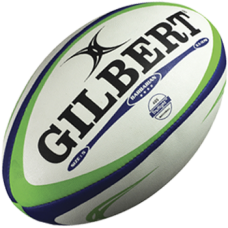 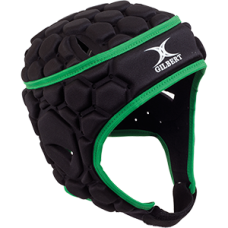 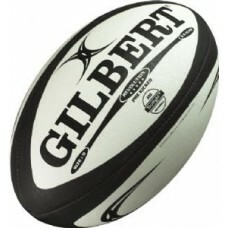 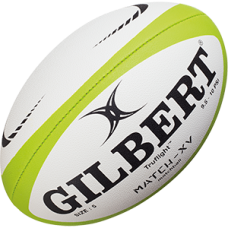 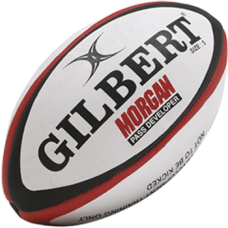 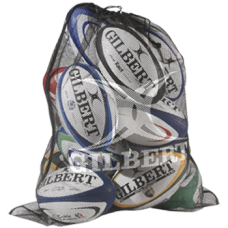 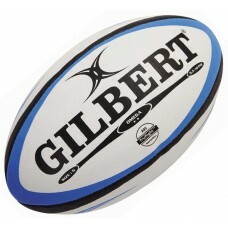 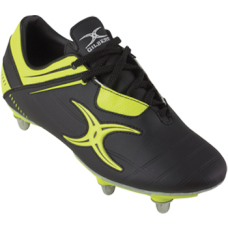 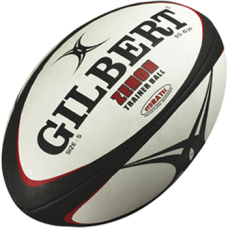 Step into the light with these ultra high performance, lightweight and distinctive rugby boots from ..
GILBERT TRUFLIGHT VISION WOMAN BALLON..
GILBERT VX300 BALLON GRANDEUR 4..
GILBERT VX300 TRAINER GRANDEUR 3..
GILBERT BARBARIAN MATCH BALL ..
GILBERT PASS DEVELOPER 1KG (WEIGHTED BALL)..